Welcome to the party, pal! 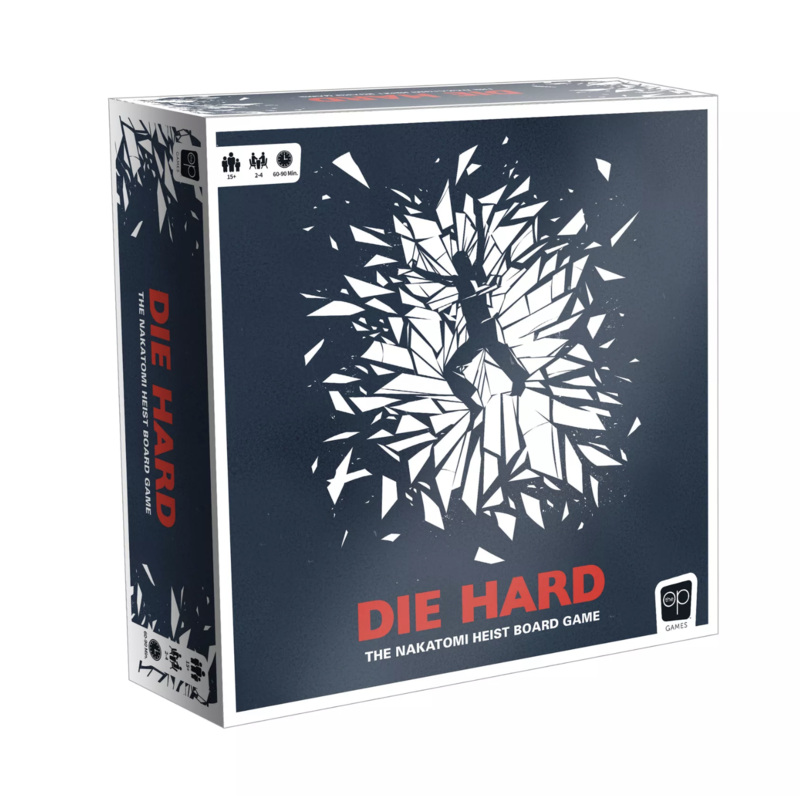 The newest board game coming to market is based on the classic action film Die Hard and looks pretty promising. Titled Die Hard: The Nakatomi Heist Board Game, the game is reportedly a one-versus-many asymmetrical experience, just like John McClain versus a skyscraper full of baddies. OP Games is known for creating new licensed versions of classic games like Clue, Monopoly, and Risk. Die Hard: The Nakatomi Heist Board Game is reportedly an all-new tabletop game developed internally at OP, not based on any classic games you might recognize. The price of the game has yet to be announced, but $640 million in bearer bonds would be reasonable to the vast majority of Die Hard fans. Expect to see this bad boy on select retailer shelves this spring.